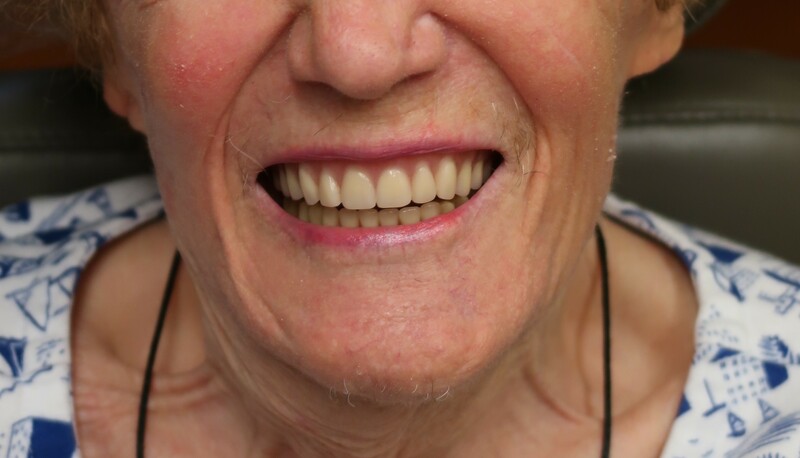 Dental implants have been called one of the greatest advances in dentistry. They are titanium posts that are inserted into the jaw to provide support for an artificial tooth. They basically act like a root of a tooth. 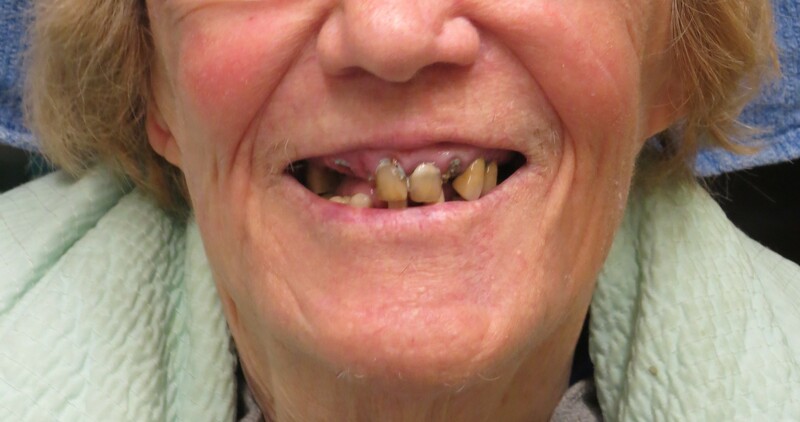 Out of all the other options for replacing missing teeth, dental implants get as close to a natural tooth as possible. In the past dental implants were mostly being used to replace individual teeth, however there has been another great advance in dentistry in the past 10-15 years: Dental implants can now be used to replace all of an individual’s failing teeth. 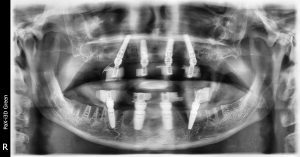 This concept is referred to as the “All-on-4” concept, meaning there are at least 4 implants needed to replace all of the teeth in one person’s jaw. Just think of a table, the 4 implants act like the four legs of a table. All-on-4 dental implants are a way to support a permanent, full set of teeth that do not need to be removed at night time like the traditional dentures. 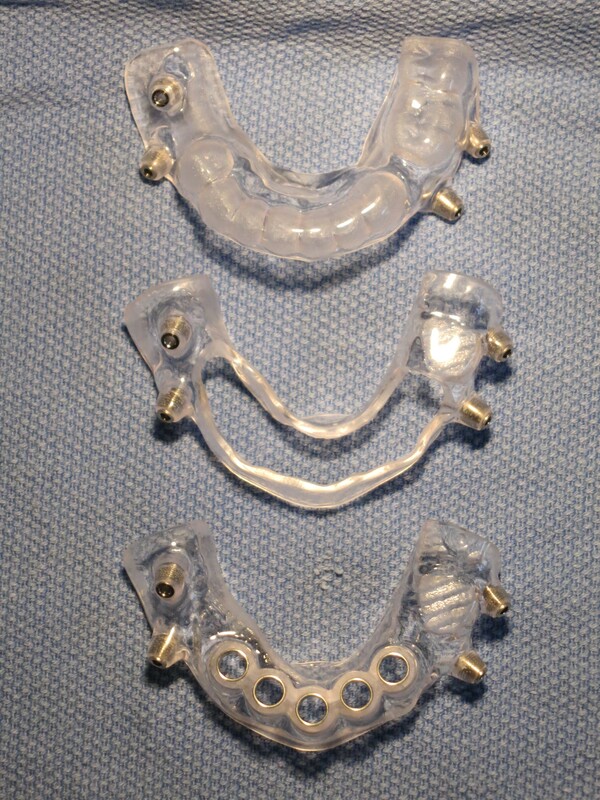 This solution is possible in both the upper or lower jaw. 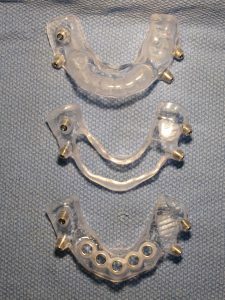 While each implant is surgically placed, it is still considered a minimally invasive technique because of the use of surgical guides. In some cases we do not make any incisions! Once the All on 4 implants are in place, they are cared for the same as natural teeth, with daily brushing and mouthwash. They function the same as natural teeth, too, which means patients can eat the way they did before losing teeth. Best of all, they look like natural teeth. According to the Periodontic Association of America, a staggering 175 million people have lost one or more of their teeth. With that in mind, it’s easy to understand why dental implants are in such great demand. To find out whether implants or the All-on-4 solution is right for you, call us at 415-813-6400 in downtown San Francisco or 408-253-6081 in Cupertino to schedule a consultation. We promise to take care of you like family!! !